This July marks the 50th anniversary of Yellow Submarine, one of the most iconic and groundbreaking animated films of all time with a limited run of screenings around the world. 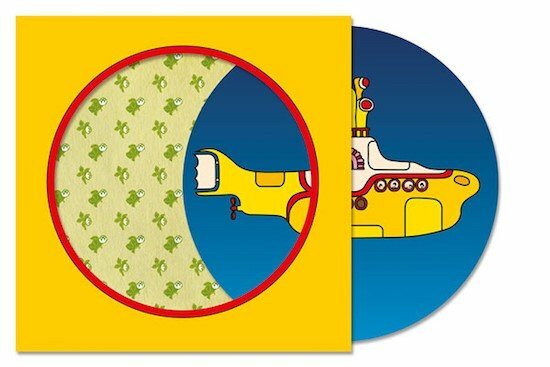 As part of the celebrations, The Beatles are releasing this picture disc of the title song, Yellow Submarine b/w Eleanor Rigby, which together was originally released as the band’s 13th single in August 1967. 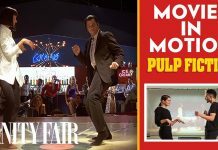 Featuring images taken from the high resolution 4k restoration of the film, this limited edition single is a fun way for us all to join the party! Reserve yours today in The Beatles Official Store here.